Ok. 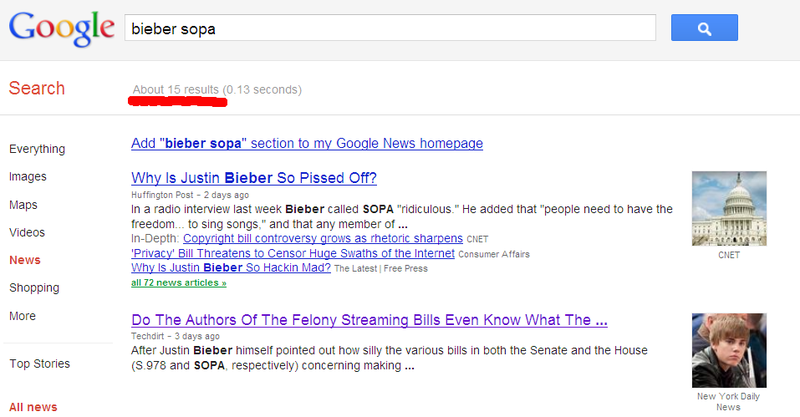 Simple thought exercise for the SOPA apologists insisting this won't put Bieber in jail, because the only party it would implicate would be YouTube. 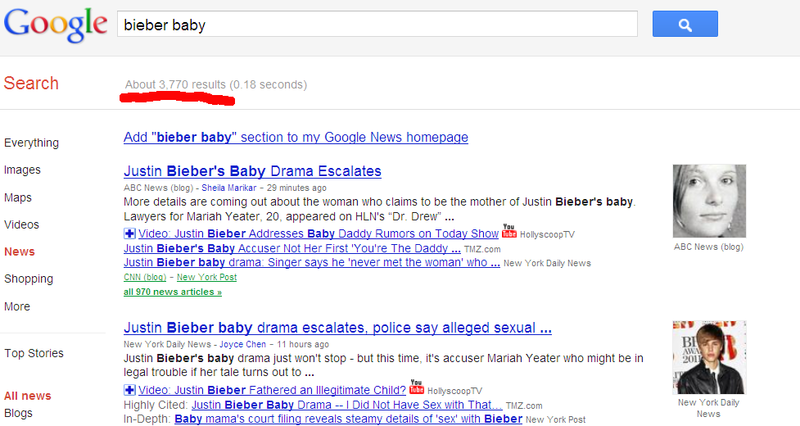 If Bieber uploads to YouTube *and* embeds on his own personal site... under your interpretation of the law, does he now face felony charges?